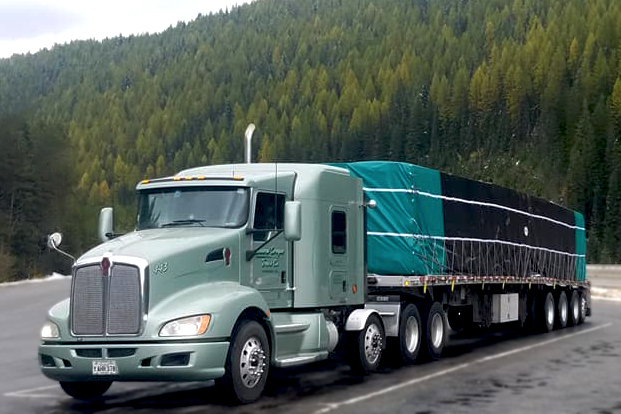 COTC has PNW Regional 8-Axle flatbed truck driving jobs available for experienced CDL Class A drivers. We require a clean MVR and verifiable, flatbed experience. We hire from Washington, Oregon, Idaho, and Montana for PNW Regional and offer great home time. Drivers must be Canada eligible.